Formulated for weak, damaged hair and against hair loss. 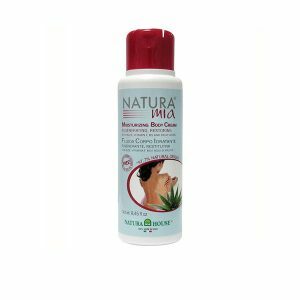 Ideal hair cleanser to strengthen weak hair, prevents hair loss and repairs damaged hair. 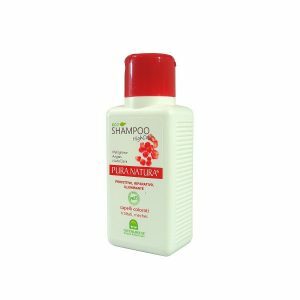 With extremely emollient and protective effects, it softens dry and frizzy hair as well. 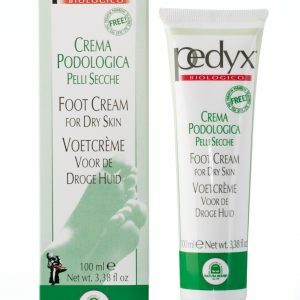 Formulated for dry feet and cracked heels. A rich emulsion with intense hydration that is ideal for nourishing the feet and cracked heels, leaving skin soft and fresh. Formulated to nourish very dry skin and restore skin elasticity. 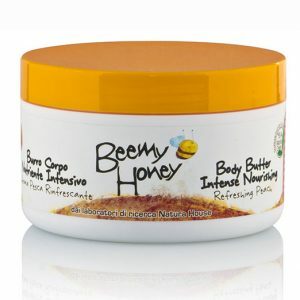 Relaxing vanilla scented body moisturiser that is ideal for very dry skin, where shea butter and cocoa comes in together to form a rich formula for long lasting hydration and smoothness, leaving skin feeling soft with velvety silky touch. 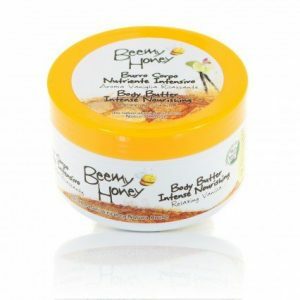 Refreshing peach scented body moisturiser that is ideal for very dry skin, where shea butter and cocoa comes in together to form a rich formula for long lasting hydration and smoothness, leaving skin feeling soft with velvety silky touch. Formulated for dry and chapped hands. 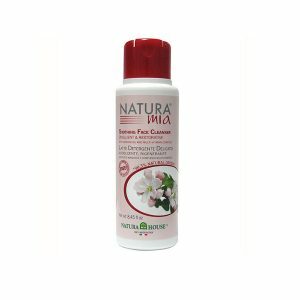 This emulsion is ideal for dry hands as it helps to prevent premature aging of skin while moisturizes skin effectively with its rich nutrients content, leaving soft and smooth hands. Formulated for dry and cracked lips. 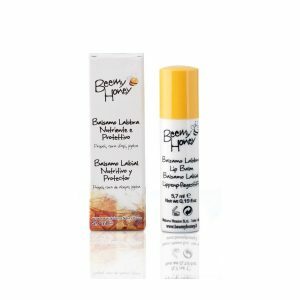 This non-greasy texture lip balm is ideal for dry and chapped lips, which gives immediate relief and nourishment to lips. Formulated for colored and/or treated hair. This shampoo not only gives special protection that prolongs the duration of the color treatments, but also enhances the hair color. 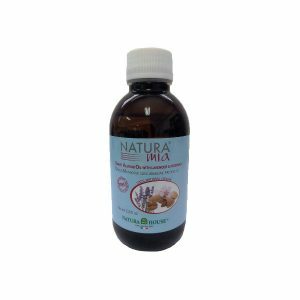 It provides nourishment and hair strengthening to stressed and weakened hair caused by coloring, perms and hair highlights. 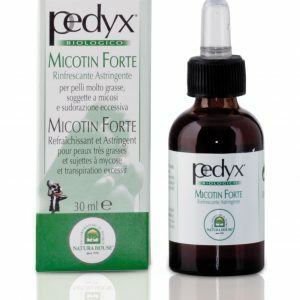 Formulated for weak or easily broken hair, and against hair loss. With natural plant extracts that brings stimulating and strengthening action, this shampoo helps to revitalizes and tones hair, preventing hair thinning and hair loss. Constant use promotes strong, resistant and healthy hair growth. 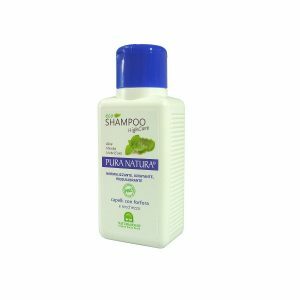 Formulated for dry hair with dandruff. 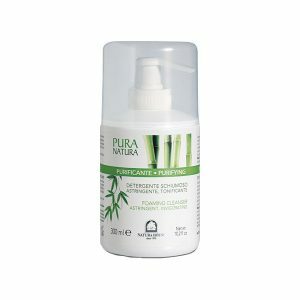 With content of natural plant extracts that bring moisturizing effect, this shampoo hydrates and soothes dry hair scalp. 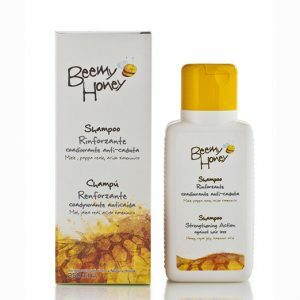 It re-balances the scalp functionality and reduces dandruff in order to restore healthy and vital hair. Formulated for oily hair with or without dandruff. 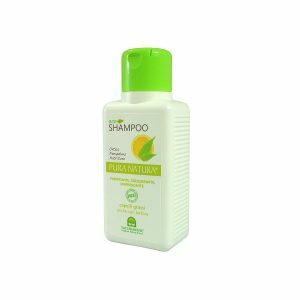 With extracts of Nettle and Grapefruit, this shampoo provides effective sebum-regulating and normalizing action, with refreshing feeling and relief to scalp. 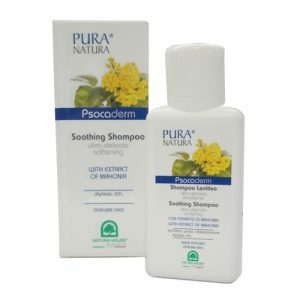 Formulated for very delicate hair, like those of children, with extra gentle cleansing. With extract of Mallow and rice proteins, this shampoo is suitable for the whole family for its softening and protective efficacy, taking care of the most fragile hair and restore healthy and supple hair. 100% pure sweet almond oil mixing with Lavender and Patchouli to induce relaxing and stimulating action. This oil is ideal for anti-fatigue and anti-stress massage that wraps the body and mind, but at the same time moisturizes skin and reduces the appearance of scars/spots/stretchmarks. 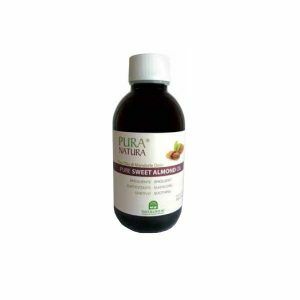 100% pure sweet almond oil obtained by cold pressing to preserve its natural vitamins and nutrients, bringing lots of functional properties. 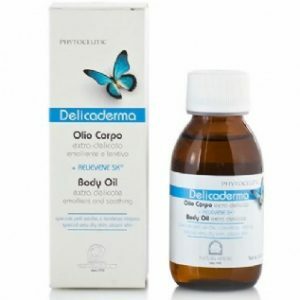 With intensive moisturizing and soothing action, this oil improves dryness of skin, scars/spots/ stretchmarks appearance and restores skin tone. 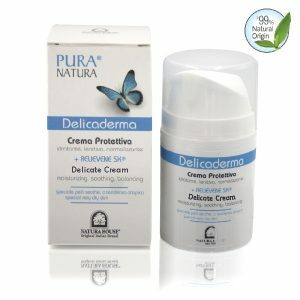 Formulated for normal to dry skin, helping in removing impurities and make-up traces. 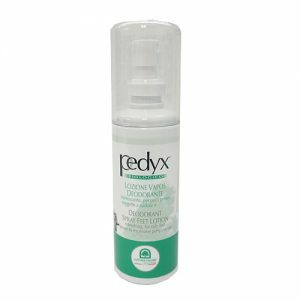 This gel-foaming cleanser is ideal for daily facial cleansing of oily or combination skin, with pore tightening, brightening and regenerating effects, leaving skin clean and bright. 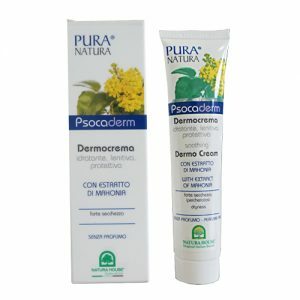 Formulated for dry and dehydrated skin to restore the physiological pH balance of the skin. This creamy cleanser is ideal for daily delicate facial cleansing, removing impurities, make-up traces and dead cells, leaving skin into luminous complexion. 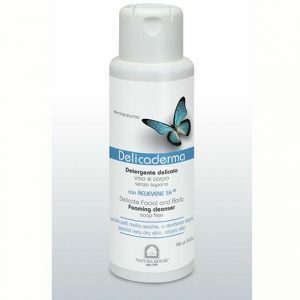 Formulated for dry and dehydrated skin to restore the hydro-lipid (water-oil) balance of skin after bath. 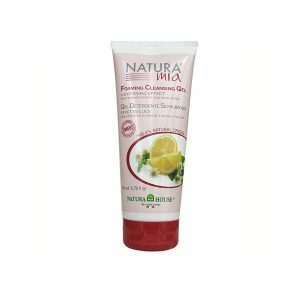 This light texture lotion contains phyto-extracts and functional substances, restoring skin elasticity and leaves skin soft, smooth and moisturized. Formulated for combination or oily skin, leave skin feeling fresh and clean. Formulated for those with tooth sensitivity. 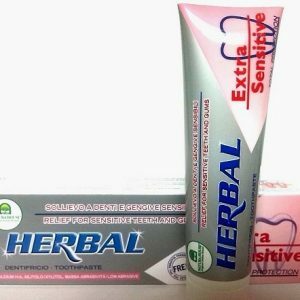 Ideal for good oral health as it protects tooth decay from plaque, tartar and cavities, while strengthen the tooth enamel.